Make beautiful presentations using Beamer! Download a full working example of my favorite template [zip] [overleaf]. Browse the presentation below to get an idea. 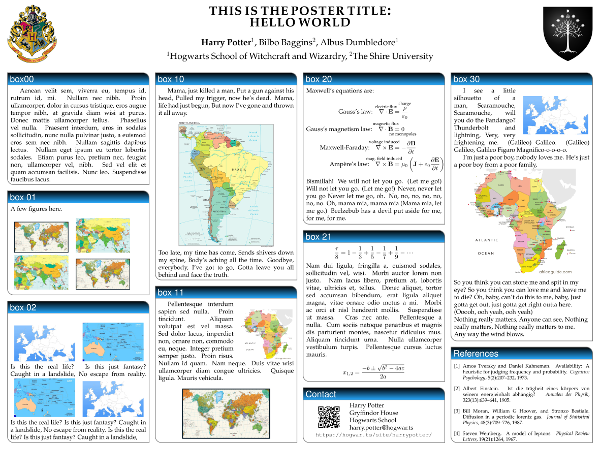 Make beautiful posters with LaTeX. This template is based on my PhD thesis, it can make your life easier! 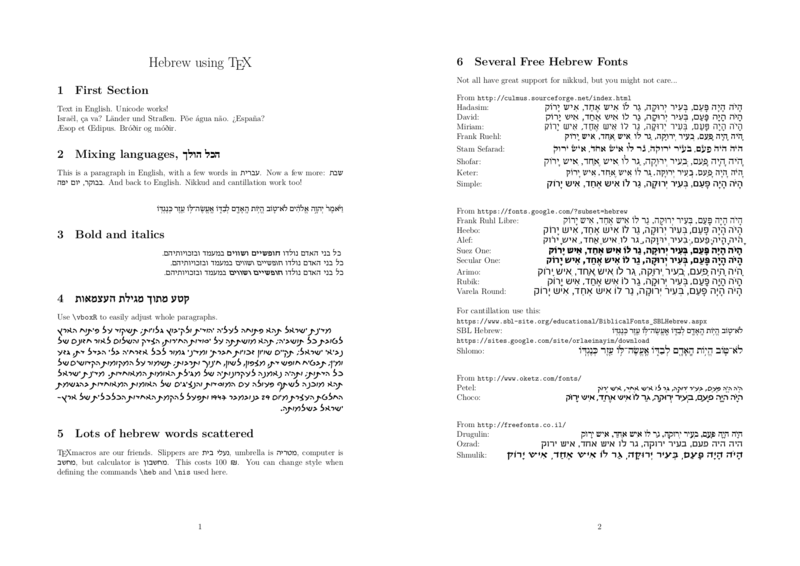 A LaTeX document with Hebrew text. 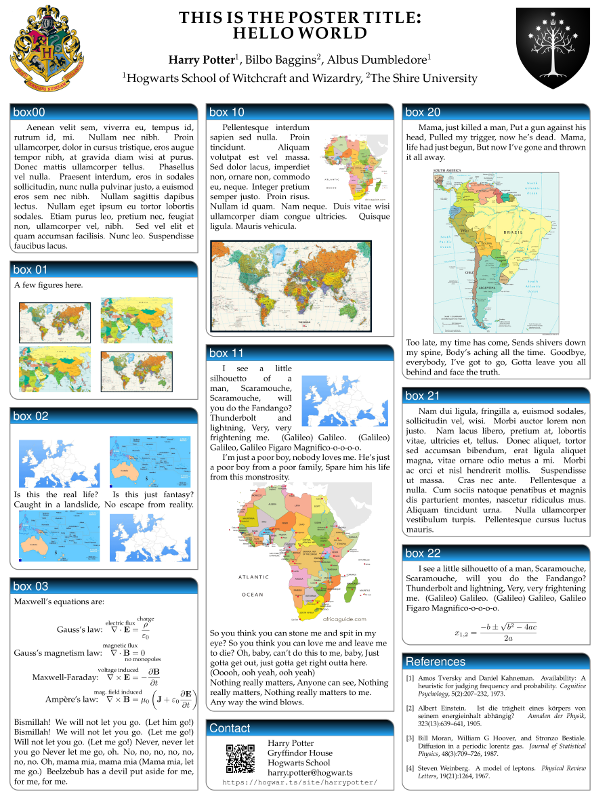 Download .tex source here, and the pdf here. See below a really practical use of the tools provided above. This is an exercise list in hebrew. Download .tex source here, and the pdf here.